Positive Affirmations are the Souls Vitamins, that provide the necessary positive energy to balance all the negative baggage we face daily. Happiest 2019 Darlings! I’m hoping the new year has been treating you well so far. As New Year tradition on Positive Provocations, I always start the year with Positive Affirmations that you can use for the whole year to facilitate self healing and growth. This year especially, I am focusing on “Healing Old Scars”. You know, the ones that get swept under the carpet and come out to hit us like an avalanche when we least expect. Yes those! Because those are the scars that have not yet fully healed. The Positive Affirmations that I’ve written in this article are aimed at facilitating powerful inner healing, so that we all may live a year full of happiness, joy and immense productivity…with no old scars to slow us down. I have been using Positive Affirmations for more than 20 years now. I was first introduced to them when I did the Silva Mind Control Course way back then. Later when I read Louise Hay’s You Can Heal Your life, these affirmations became my safe space in times of turmoil. Now I am an avid advocate of the use of Positive Affirmations for self healing, for personal growth, for self improvement and for spiritual advancement. Positive Affirmations become powerful tools when we can use them consciously. Every-time you feel a whiff of negativity take over your thoughts, consciously make an effort to flip that negative thought with a positive one. Topping it up with a positive affirmation after makes the positivity stick. Making this a daily practice can make you get rid of the unconscious negative thinking patterns we are all so prone to. Affirmations clarify your goals and help you to achieve them. Affirmations motivate you to take positive action. Affirmations help you to focus more on positive thoughts than self-defeating thoughts. Affirmations calm you down by relieving stress and anxiety. Affirmations are a great tool to achieve mental focus. Affirmations have the power to build stronger, more meaningful relationships with your self and those around you. Affirmations are very powerful in instilling feelings of happiness, joy and gratitude. Affirmations are a great addition to any spiritual practice to develop more mindfulness and help you to live more in the NOW. Choose to focus on one or two affirmations for a few weeks when starting your practice. Add more power to the positive affirmation by writing it down as you speak the words. It is best to say the affirmation in a confident voice several times a day. 1} I breathe in & breathe out Nourishing Thoughts in Perfect Balance. 2} I AM Open to New & Positive Changes. My Life brings me ONLY Good Experiences. 3} I Love every fiber of my whole being completely. 4} I AM Unlimited. My whole life is Fulfilling & Abundant. 5} I begin this year Anew. I claim & create all that is good this year. 6} I AM Free from destructive fears & doubts. 7} I AM in sync with life. I rejoice in life’s glory everyday. 8} I AM Limitless. I go beyond borders to limitless possibilities. 9} I AM comfortable & totally in love with myself. 10} I AM gentle with myself. I listen to my feelings & know that they are a part of me. Make a commitment to yourself that this year you are going to live fully and more from a clear heart space. Commit to healing yourself this year with the help of these positive affirmations. This year I will be sharing more and more positive ways that will facilitate your healing. 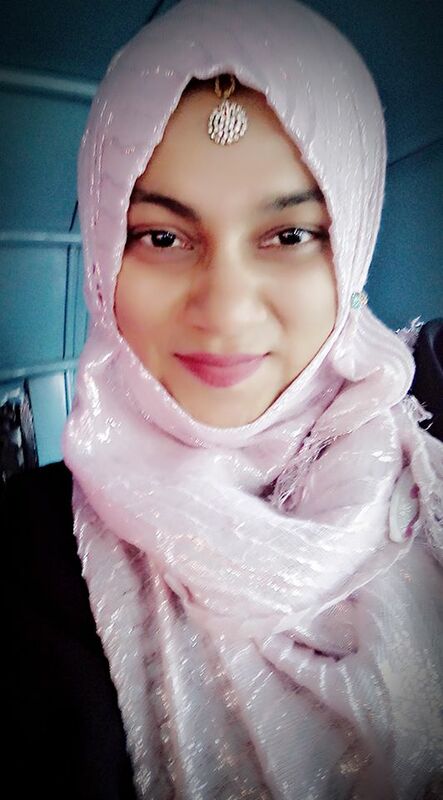 If there are topics you would like me to write about please feel free to email me at zeenat.syal@gmail.com. I love hearing from you! Do you have any favorite affirmations you use daily? Share your beautiful thoughts in the comments of this article. I’d love to hear from you! What gorgeous, uplifting memes! I’ve happily shared them with two of my pages, Zeenat. A favorite is: I LOVE EVERY FIBER OF MY WHOLE BEING COMPLETELY! Such beautiful affirmations. I love the gentle love that comes through them. Thanks for sharing. 😍😍😍😍😍😍😍😍 I started selecting until I realise I loved all of them. Am keeping and sharing also if you permit with my tribe. I can’t choose a favorite affirmation Zeenat, because I loved all of them. My usual affirmation during the day is All is Well. What a beautiful post Zeenat! I love this tradition and how you spread empowerment, positivity and love in the world with your positive affirmations! My client recently shared an affirmation that really resonates with me – I am worthy of having time and energy to spend on me. I am valuable. Thank you for these gentle and loving affirmations. I love it when affirmations bubble up out of me when I am feeling really good. These are really powerful and wonderful and can really just give you that boost of strength when you are feeling a little lost. I am a long time fan of affirmations thanks to Louise Hay. I use them every day: “All is well. Everything is working out for my highest good. My power rests in the sacred, present moment.” Love them! Beautiful! Absolutely beautiful! The affirmation that I use daily is “I am that, I am.” Simple, to the point and resonates with me on my soul’s level. As always, thank you for sharing your kindness, love and wisdom. They are all wonderful and presented in such a beautiful way, Zeenat. Let 2019 be a wonderful year to you too! 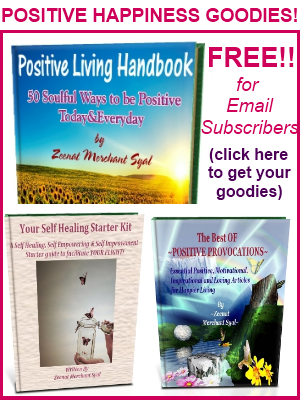 I love affirmations and use them too since Lousie Hay’s book – You can heal your life! Thank you for shining your light and spreading positivity. I fully believe in the power of affirmations! I love each one you’ve posted. Positive self-talk is so crucial for our well-being! Love the images, Z! Happy New Year to you! These are gorgeous and so inspiring, Zeenat. I especially like, “I love every fiber of my whole being completely.” Happy New Year! I hope you have the best year ever!!!! Beautiful post, I love so many of them. Great way to present them as a daily image.